Spotlight: Did you know about NTU Handball? It’s a sport that is fast paced and great for players of all abilities. It is hugely popular across Europe and we have one of the best teams in the country right here at NTU. But what exactly is Handball? We break down the key details of the sport and let you know how you can get involved. There is a Play for Fun handball session every Wednesday from 6 pm – 7 pm for you to get involved with. You may have seen it played at the Olympics especially at London 2012, when Great Britain made their first ever appearance, but what is Handball? Featuring two teams of seven players, it is all about using your hands to score goals and win games. 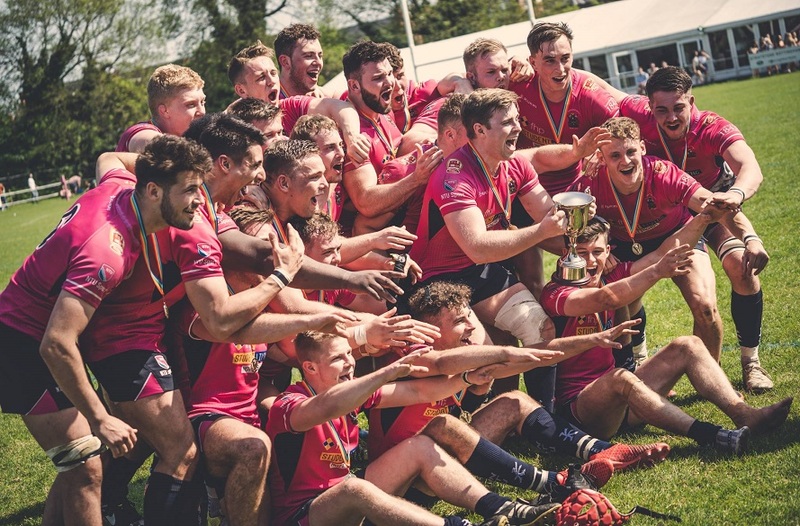 Below we give you all the information you need to know about the sport and how to get involved. 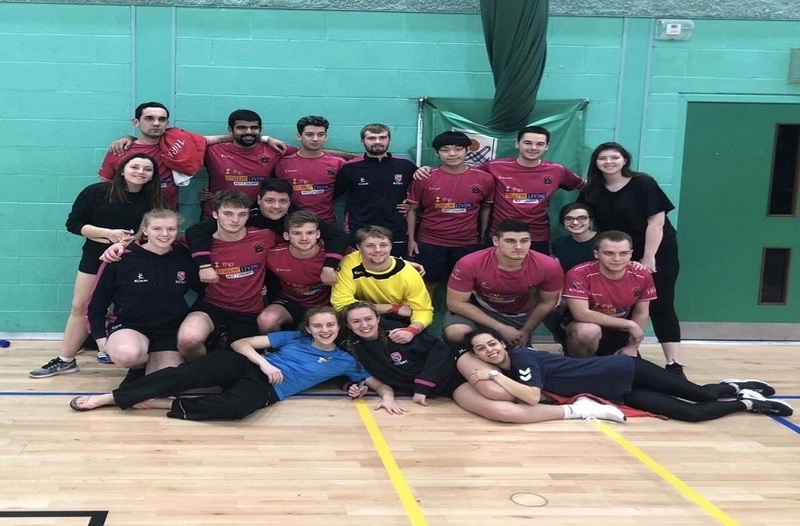 Some background on our Men and Women’s teams - Over the weekend of 2 – 3 March 2019, NTU Handball competed at the National finals at Medway Sports Park, Gillingham. The Men’s team performed very well winning 3/3 games in the group stages. Wins in the first knock out game and the quarterfinals took the team to the semi-finals. 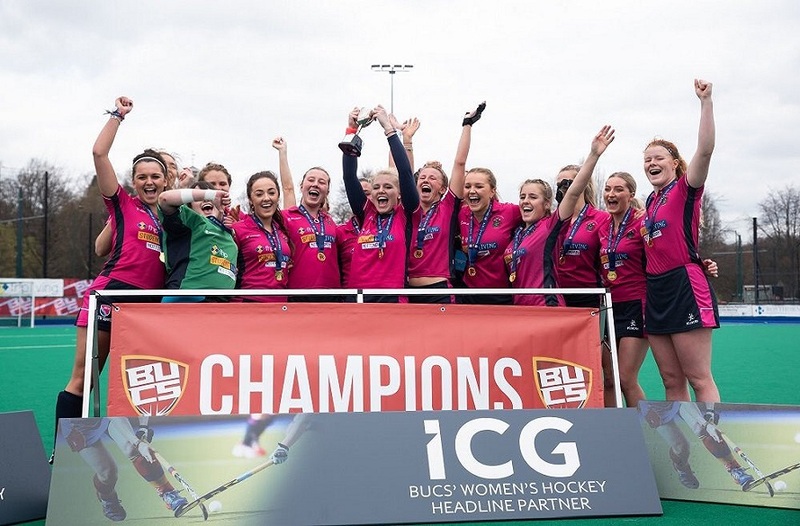 Despite battling hard NTU were defeated 9-8 by a strong University of Bath side who went on to win the tournament. NTU’s Women’s team qualified for the top tournament at the finals putting them up against some tough opponents. Unfortunately, for the pinks they were knocked out in the round of 16. However, they showed some strong positive performances throughout the tournament. With a number of new players in the team, they showed great potential for the rest of the season and 2019/2020. Team sport or individual? – Handball is a team sport. How do you score? – A goal is scored in handball when the ball is thrown into the opponent’s goal. What are the basics of the game? - The object of handball is to score more points than your opponent. A handball game lasts for a regulation 60 minutes. This is split into two periods of 30 minutes each with a 15-minute interval. For younger players, the period time can be reduced to 20 minutes. When are sessions for me to give it a go? 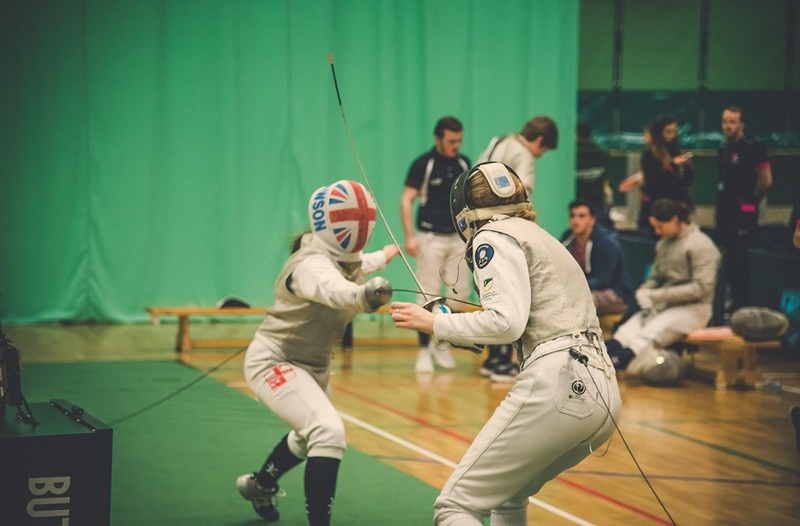 – The team have training every Tuesday at Lee Westwood Sports Centre from 9 pm – 10.30 pm. There is also a Play for Fun handball session every Wednesday from 6 pm – 7 pm for you to get involved with. Play for Fun requires no membership, just turn up and pay £2. How to get involved? – To find out more head over to the clubs Facebook page and send them a message. They can answer any questions you may have, and arrange for you to come along and try out Handball.